The Oahu Society for the Prevention of Cruelty to Animals (SPCA) believes in “reducing euthanasia of Oahu’s homeless, abandoned, abused, and neglected animals.” This organization is very dear to my heart because after being actively involved in the Hawaii dog community for several years, I have found out that they are an amazing organization that doesn’t always get the help and recognition it deserves. Everyone who lives on Oahu has heard about the Hawaiian Humane Society. They are a great animal shelter, have rockstar PR, and do endless amounts of good for the community. Don’t get me wrong, I love the Hawaiian Humane Society and advocate for them with “Adopt, Don’t Shop,” but I wanted to highlight this local shelter no kill animal shelter in Kapolei. My sister and I use to volunteer at the Oahu SPCA shelter regularly and got to see first hand what this organization does with little staffing and low funds. We even fostered two puppies a couple years ago, and helped save two puppies that were left in a dumpster. We got to work with this organization very closely and saw how this shelter works on grass roots efforts from volunteers, veterinaries donating their time and treatments, and relying heavily on donations from the community. Without all the generous giving this shelter would not be able to function. Whether it takes weeks, months, or even years they give the animals the care and time they need to become adoptable and find their forever homes. The Oahu SPCA is known for taking in some of the worst case scenario animals into custody, nursing them back to health, and helping them find loving homes. 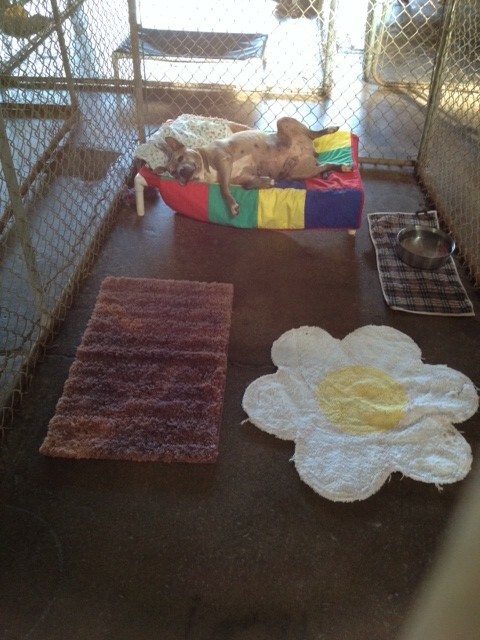 This shelter is a great place for families on Oahu to adopt a dog or cat. For information about adoption visit their website. If you ever have a free day, the Oahu SPCA is located in Kapolei and can use volunteers seven days a week, no formal orientation is required. 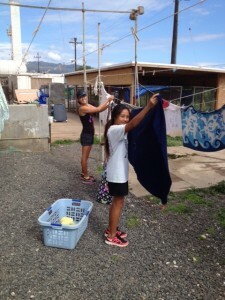 Volunteers are asked to clean cages, do laundry, walk dogs, and other simple tasks around the shelter. A couple hours of your time, and it will make a huge difference. If you can’t give time, the shelter can always use monetary donations and other animal supplies from used towels to dog food. Check out their wish list of items here. For more information about the Oahu SPCA visit their website or like their Facebook page for updates on the shelter.